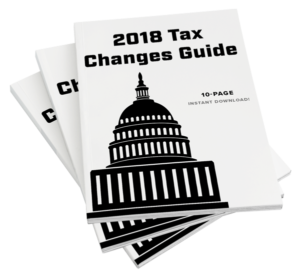 Find out if your retirement could be affected by the 2018 Tax Law changes! retirement is waiting for you. goals with a clear strategy. Using the “Roadmap to Retirement” plan, we’ll examine your current financial situation and help determine your retirement needs. 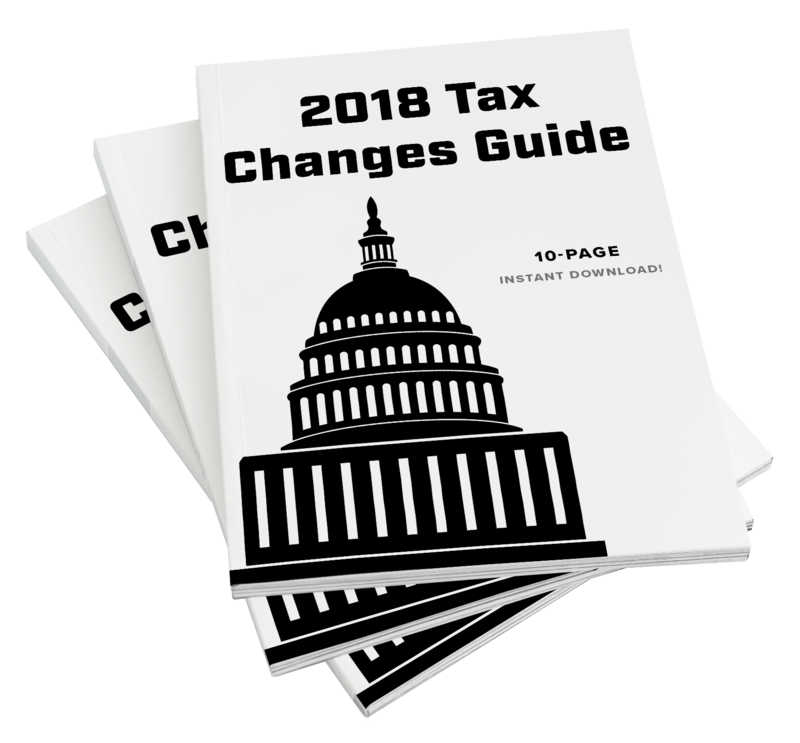 Will your retirement be affected by the 2018 Tax Changes? Insurance services offered by Drew McDonough, David Marin and Cody Meeks. Investment advisory services offered only by duly registered individuals through AE Wealth Management, LLC (AEWM). AEWM and Financial Integrity are not affiliated companies. Neither the firm nor its agents or representatives may give tax or legal advice. Individuals should consult with a qualified professional for guidance before making any purchasing decisions. Financial Integrity is not affiliated with the US government or any governmental agency. Any media logos and/or trademarks contained herein are the property of their respective owners and no endorsement by those owners of Financial Integrity is stated or implied. Request a no-obligation consultation with Financial Integrity today! Schedule a Meeting!